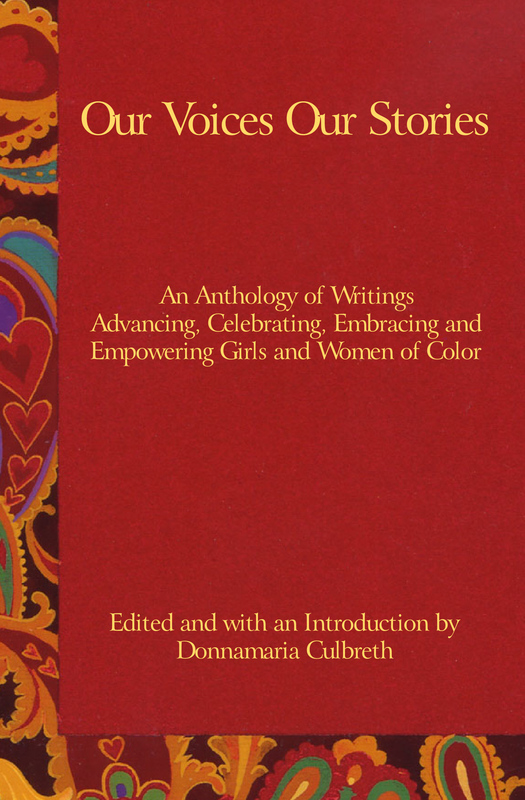 Join Dr. Culbreth and guests, Ms. Bethany Loper and Dr. Alexanderia Smith, authors and contributors to “Our Voices Our Stories: An Anthology of Writings Advancing, Celebrating, Embracing and Empowering Girls and Women of Color” for a discussion on embracing girls and women of color. This episode will focus on how women of color act, react and interact with other, embrace each other and move within and around each other personally, academically and professionally. Topics include: jealously, being envious, race and color, mixed race identity, unity, on loving our sisters, supporting each other through the good, bad and ugly moments, interracial and intraracial unity among women of color, the need to protect, the evil eye, glares, negativity, issues experienced by women of color in the workplace, and the reasons why we embrace girls and women of color, etc. Dr. Smith is the South Carolina State Counseling Coordinator for Webster University. She earned a Master of Education Degree in Counseling from the University of Georgia in 2001 and earned her Ph.D. in Counselor Education from the University of South Carolina in 2007. Dr. Smith is a nationally certified counselor, a licensed professional counselor, as well as a licensed addiction counselor. Is a native of Wilmington, Delaware and currently resides in New Castle, Delaware with her family. She is an award-winning poet and author and is currently working on her first novel and poetry book.